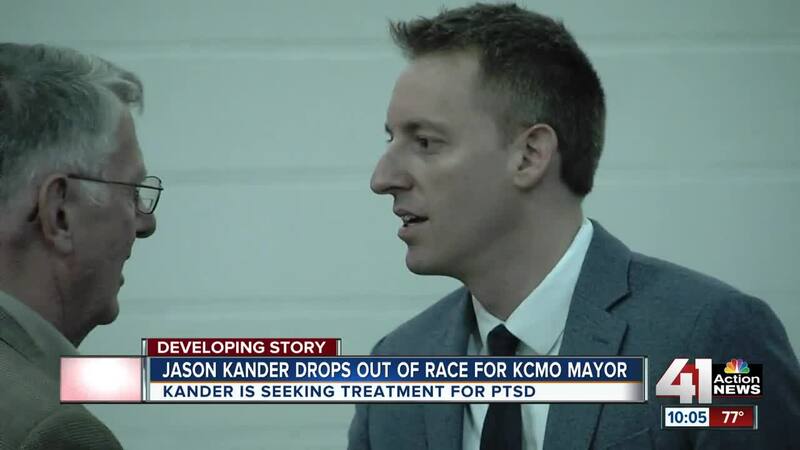 Jason Kander, who announced Tuesday that he will drop out of the Kansas City mayoral race, said that if he can help one person by publicly coming forward about mental health issues, that that is a win for him. KANSAS CITY, Mo. 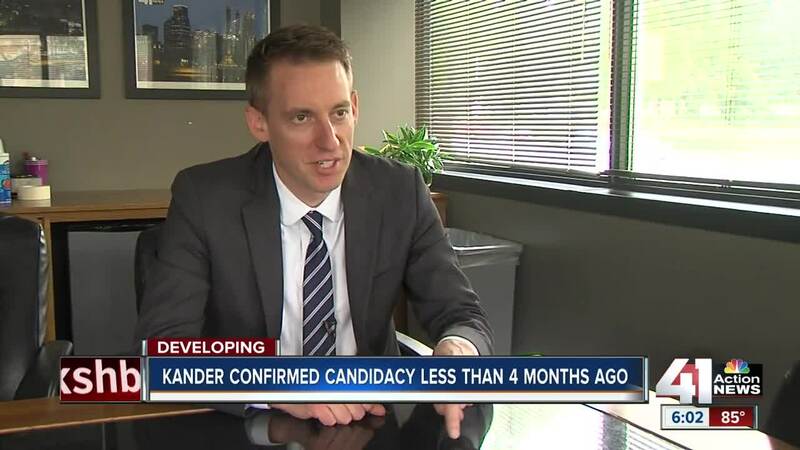 – Former Missouri Secretary of State Jason Kander announced Tuesday that he is dropping out of the Kansas City mayoral race to focus on his battle with mental illness. Post-traumatic stress disorder is very common. More than 800,000 veterans fight the mental illness every day. Kander wrote a lengthy Facebook post to his supporters saying that he will not continue his bid for mayor. Many reacted to the news, including former Vice President Joe Biden. “By sharing your story, you are saving lives. Others will get the help they need because of you,” Biden tweeted. Michael Kenny with Warriors' Ascent, a group that works with veterans who have PTSD, said the disorder pushes a larger number of veterans to take their own life. He said the key is having a community around you and not being isolated. "I think they believe the timing and space will heal what they have gone through. Three, five or more years later they realize that wow, I am still dealing with the same issues,” Kenny said. In Kander’s post, he said that if he can help one person by publicly coming forward, then that is a win for him. Any veteran that needs help can call the VA hotline at 1-800-273-8255.